There’s no place like the South. This is an especially hard truth for homesick Southerners living outside the region. If you’re singing the homesick blues, these three books are full of passages with vivid descriptions that will make you feel right at home between their pages. Anne Carroll George knows how to make you swoon over her words. From the first page, where she says, “The moon is a cup spilling out stars … Stars drop from the sky, burning, into the bay,” it’s impossible not to fall headlong into the story. 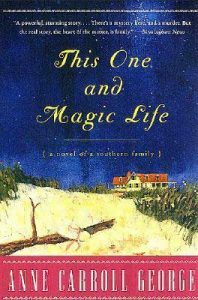 In This One and Magic Life, family members return to Mobile Bay, Alabama, where they come to mourn their aunt and sister. As the family carries out the deceased’s last wish, they will finally be able to heal from past wounds — or they will be wrenched further apart. If you’ve ever been to Mobile Bay, there are passages where the memory will tug gently on your heart, calling you. And what would the bay be without those audacious seagulls? 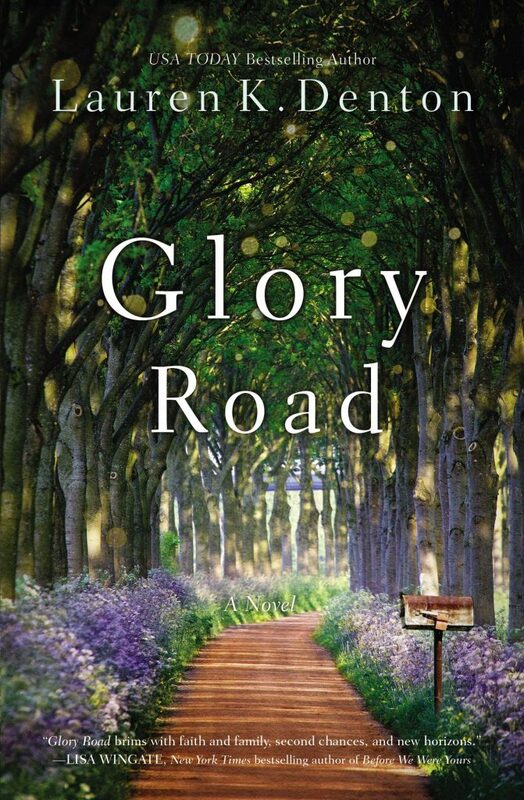 George’s fiction is a siren song to those whose hearts belong to South Alabama. The bays of Kentucky don’t abut the ocean, they’re more of the swampy variety. 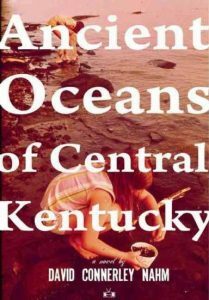 Ancient Oceans of Central Kentucky follows Leah, who is haunted by the disappearance of her brother Jacob when he was only 5 years old. As an adult, Leah directs a nonprofit for victims of domestic abuse, where memories of Jacob frequently boil to the surface. When a man claiming to be Jacob shows up at the nonprofit, she has to confront her memories on a deeper level. Nahm knows how to say just enough, without over-saturating the reader with details, even about the storms Southerners know all too well. Nahm writes the kinds of sentences you have to stop and read several times over, not because they’re difficult to understand but because you didn’t know language about things you’ve seen a hundred times in your Southern childhood could be made so dazzling. 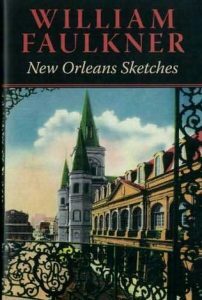 One of Faulkner’s lesser-known works, New Orleans Sketches is a compilation of short stories and observations written in 1925 while staying in New Orleans after his infamous resignation from his job at the Mississippi post office where he worked. Sketches is Faulkner’s first foray into fiction and is rich with details that hint at a great American author in the making. Despite his hardened facade, Faulkner was not immune to mesmerization at the hands of street musicians either. 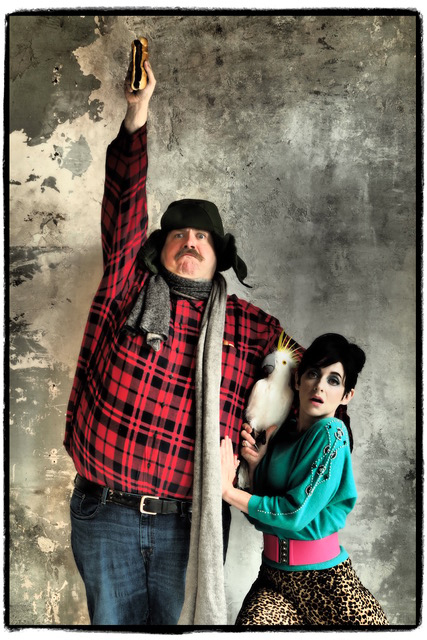 In a way, New Orleans Sketches is to New Orleans what Hemingway’s A Moveable Feast is to Paris. Mandy Shunnarah was born and raised in Birmingham, Alabama, where she lived until this past November. 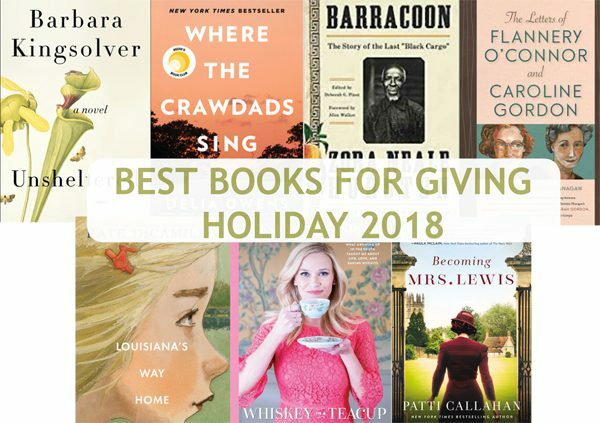 Living outside the South has given her an intense craving for Southern literature, and she writes about books twice a week on her blog Off the Beaten Shelf. Some of her favorite modern Southern books include The Well and the Mine by Gin Phillips, Man in the Blue Moon by Michael Morris and the classic Midnight in the Garden of Good and Evil by John Berendt. There’s no place like home. Nice list, Mandy!